Tarleton PD Food for Fines program clears citations and donates to food pantries. Photo courtesy of Tarleton State University’s Facebook. Finding a parking spot can be a headache from time to time and sometimes it’s easier to take a ticket than get to class late. The parking tickets can stack up if you aren’t careful and you could end up owing a hefty fine. 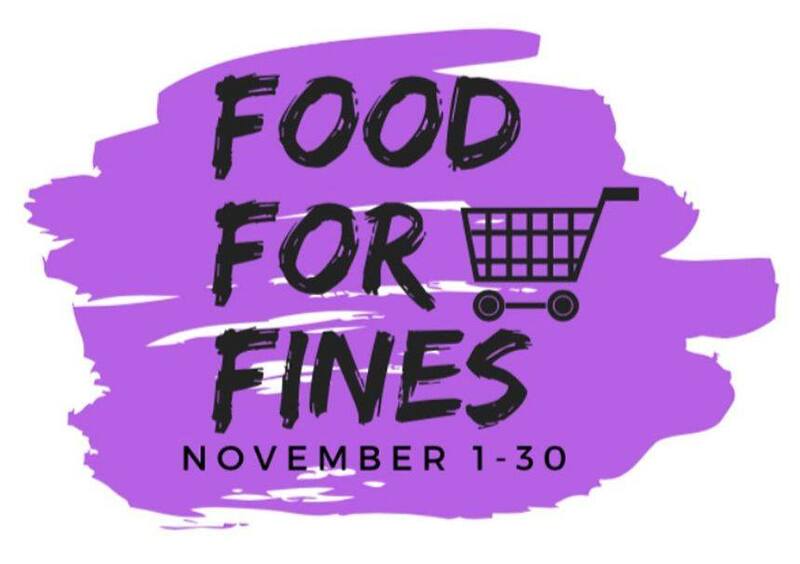 From Nov. 1 until Nov. 30, the Tarleton State University Police, Parking and Transportation Services are accepting donations of non-perishable items to payoff past parking citations. Drop off non-perishable items along with the purchase receipt to receive a 50 percent break on citation balances. For example, $10 worth of food pays off a $20 balance. Chief of Police Matt Welch says he came up with Food for Fines a couple years ago. “We did it on a smaller scale back then to help students with the boot fee we had when we booted vehicles,” said Welch. The success of the program might make it a regular occurrence during parts of the year. “With all the emphasis on food banks, especially this time of year, I wanted to try it on a larger scale,” Welch said. You can bring your non-perishable items like ready meals (Chef Boyardee, Lunchables), fruit cups/canned fruit and vegetables, granola bars, peanut butter, macaroni, tomato sauce, and single serve crackers to the Tarleton Police Department. Donations will be distributed to the Tarleton Food Pantry and the Huston Academy Food Pantry. Welch says so far Food for Fines has raised $1,000 in food collected. This gives Tarleton students an opportunity to pay off parking fines completely. « Older Article Opinion: Have dynasty teams sucked the fun out of sports?